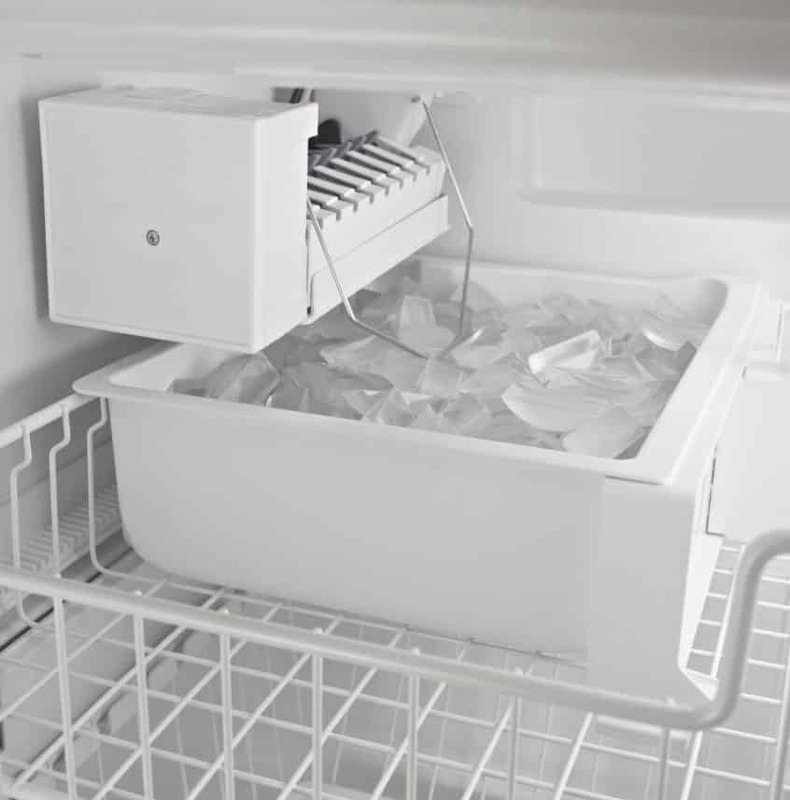 Appliance Service: Does You Ice Maker Need Repair? These days, most homeowners have an ice maker built into their home’s refrigerator. During summer, this is an appliance many rely on to supply them with refreshingly cold beverages. However, while we have covered the signs that can indicate that your refrigerator may be in need of repair, its ice maker may require maintenance or repair independent from your refrigerator, and this will present its own signs to indicate that it needs professional attention. Here are a few of the signs you can be on the lookout for that can indicate that you may be in need of ice maker appliance service and repair. One of the most obvious signs that you should consider having your ice maker professionally repaired is if it starts making less ice, or stops making ice altogether. When an in-refrigerator ice maker stops working, you may assume that it has failed and just stop using it out of a desire to not want to have to replace it or your refrigerator. However, in many cases, an ice maker that has stopped making ice can be repaired, as simple problems such as a blockage in the water line, or a broken (but easily replaceable) part, can prevent it from functioning. When your ice maker stops working, it is important to call an appliance repair technician rather than give up on it altogether. Another clear indicator of problems with your ice maker is if your ice suddenly changes colors, looks dirty, or becomes clouded. These are generally signs that there is something wrong with your ice maker. Rarely, this problem can be caused by the tap water coming into your refrigerator itself, but you do not want to assume this. If the water coming out of your showers and sinks is fine, then it is likely that it is a problem with the water line feeding your refrigerator, which may need to be flushed or replaced, or it could be a problem with the ice maker itself. While discolored ice may seem ok, it is important not to consume it, or ignore it, as there could be contaminants in this ice, and you will need to consider having your ice maker inspected as soon as possible. Similarly with discolored ice, it is important not to ignore ice that tastes and/or smells bad. Again, this could be caused by contaminants in your ice that you do not want to ignore. In this case, it could be that your refrigerator’s filter has gone bad and needs replacing. However, if your filter is still in date, or has been replaced recently, then something else is likely the cause and you will need to have your ice maker repaired. A general rule with most appliances is that listening to the noises they make can help you to determine the condition they are in. The mistake many individuals make is to discount the noises their ice maker is making, and not pay attention to them. However, it is important to be aware of the regular noises that it makes so that you will know if it begins to suddenly operate louder and/or make strange noises. Loud, unusual sounds can be an indicator that your ice maker is in need of repair, and should not be ignored. Knowing the signs that your ice maker is in need of repair can allow you to seek professional help when your ice maker starts acting up. The mistake many people make is to assume that their ice maker is beyond repair, and use it as is, or replace their refrigerator. However, most problems with your ice maker can be easily repaired in a cost-effective manner. Contact us to learn more about the signs that can indicate that your refrigerator’s ice maker may be in need of repair.